Oz, just how much is your front extended by? Boundaries are only formed by a limited imagination! - everyone has limits, not everyone accepts them! erm, not really sure. Its got a Watsons F/G bonnet which I'm assuming is a +90mm one I guess Matt built the front around the bonnet so built it as long as it needed to be to match up. how did you go about lengthening your arches , im using 90mm extended front and dont know what to do about arches ,i was going to go for sportspack or group 5 but thought they would look odd if they didnt meet up with the bumper. 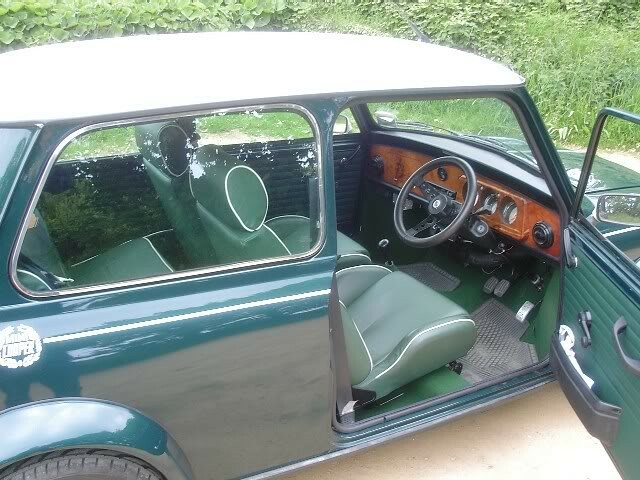 Your cars looking good ,mines in racing green too and seeing yours looking that tidy makes me wish mine was finished. 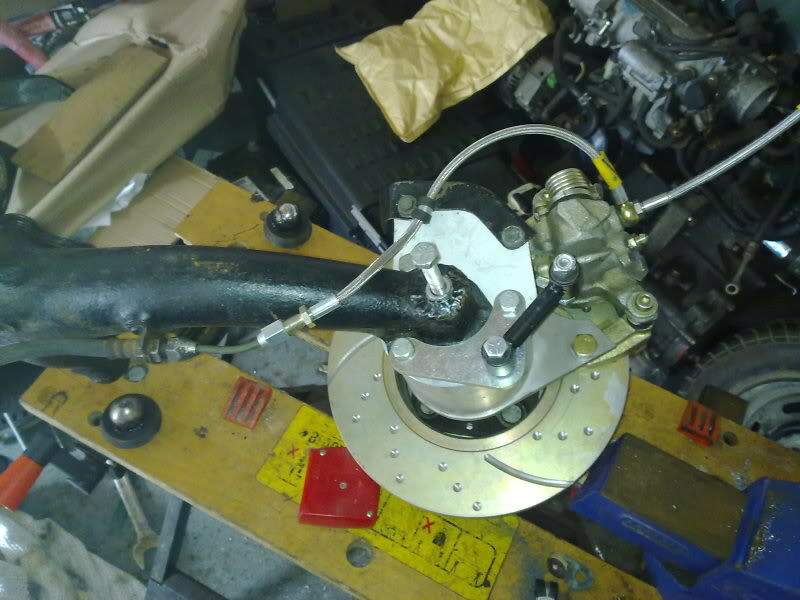 After a comment on TurboMinis built (and not wanting to hijack it) I thought I'd just knock up a pic showing how I made my gear lever. Last edited by Oz; 08-07-2017 at 07:55 PM. is this for the passengers......a sick bag after the terrifing ordeal of them G forces.. I've no idea whether this will cure my locking rear brakes (might make it worse !! ) but we'll see .... no pain no gain eh ? I'm starting to understand the title to DarrenW build diary !! Last edited by Oz; 08-07-2017 at 07:56 PM. Can you not swap the calipers left to right? 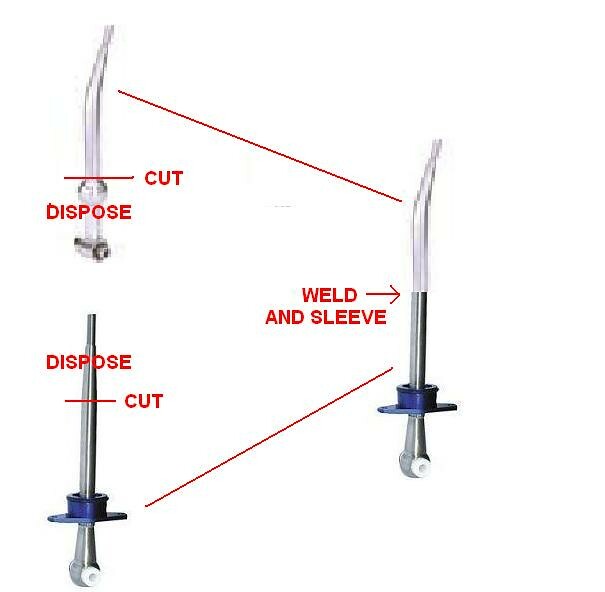 Would using a pressure bleeding kit mean that you wouldnt have to turn them upside down (the correct way) for bleeding? no matter how you bleed it they need to be the correct way up.